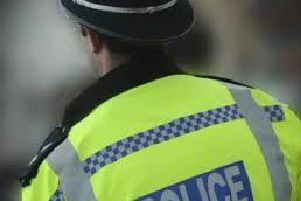 Police are investigating an unexplained death after human remains were discovered in Bletchley yesterday afternoon (Tuesday). Shortly after 12.15pm yesterday (January 21) police received a report that a member of the public had located what they believed to be human remains on land close to the V4 Watling Street. Detective Chief Inspector Steve Raffield, based at Milton Keynes police station, said: “Officers are currently in the early stages of an investigation and are working to establish the identity and circumstances of the death, which is being treated as unexplained.